The SeceuroFire range currently offers a flame curtain and flame shutter that also doubles up as a security solution. The SeceuroFire Flame Curtain has a 2 hour rating and is the perfect solution where protection is required but without compromising on the aesthetics of a building. 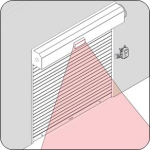 The SeceuroFire Flame Shutter is the perfect solution where fire protection is needed alongside security. Built with the same attention to details as the SeceuroShield range the Flame Shutter is available with a 1, 2 or 4 hour rating offering a solution for most requirements. Both the Flame Curtain and the Flame Shutter have been tested and assessed by Exova Warringtonfire. During testing, the product is fitted on the furnace side replicating the most severe conditions of a fire. The temperature of the furnace is then increased to 1000°C at a rate defined by the product standards. Our SeceuroFire products have been rated at 1, 2 and 4 hour for our fire shutter range and a 2 hour rating for our fire curtain. 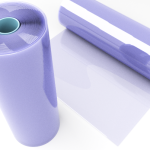 We are pleased to announce that as of next week we will be carrying wider sizes of PVC sheet. 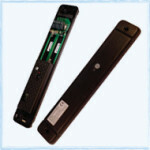 Both 1600mm and 1800mm widths will be included as a regular stock item, coming in 5mm thickness. Standard rolls will be 20 metres in length but can be cut on request. Any width of up to 2200mm can also be manufactured on request. Don’t hesitate to contact us for more information and details on how to order. 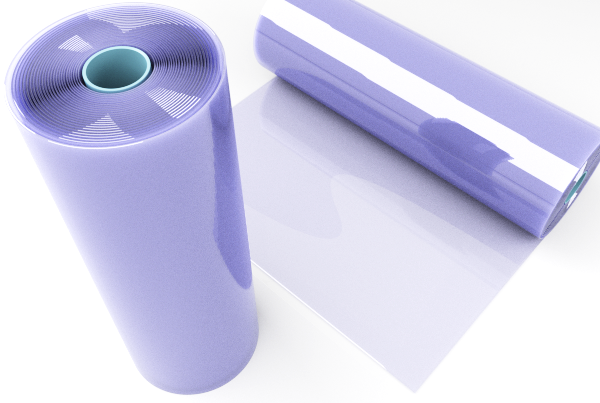 Another new product – anti-microbial grade PVC – is also arriving shortly. Available in either 200/2 or 300/2 (both as 50 metre rolls), the PVC has been specially manufactured for hospitals, food factories and any site where a sterile environment is imperative. The strips have been tested & proven for resistance to both e-coli and MRSA. Don’t hesitate to contact us for more information on both of these products and details on how to order. If you’re looking for quality security products, a top-class service and competitive prices then invest in a brand you can rely on and a supplier you can trust with the seceuroshield range of aluminium shutters. Ask about our lead times – we’ll do our utmost to work around you! Don’t lose a sale because of long manufacturing delays! – Call us today for more informationAt RSSD Ltd we appreciate that when it comes to security, things can sometimes be quite urgent. 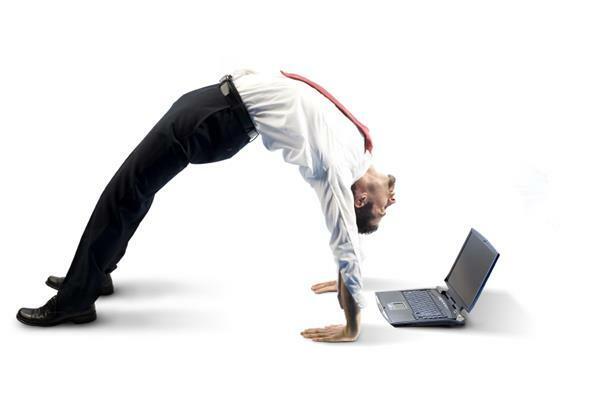 That’s why we’ll do all we can to offer flexibility with our lead times and provide a delivery date that works for both you and your client. Welcome to our brand new blog here on the Roller Shutters and Steel Doors website. We’d like to take this time to thank you for reading our first post, and very much look forward to sharing a variety of different news with you in the future. At Roller Shutters and Steel Doors, we are renowned as one of the leading services in the security shutters industry, and have a wide understanding of numerous products that has been built up over 25 extremely successful years. As our name suggests, we specialise in the provision of a whole range of proven shutters and doors. We supply products for specific business or domestic environments, such as industrial usage, and also a comprehensive assortment of fire rated doors, garage doors, PVC curtains and more installations for almost any eventuality. We’re very proud of the breadth of our service, which also includes a selection of shutter parts for component repairs, and so we’re confident that, no matter what your need might be, we’re the people to meet it. We aim to not only offer you the best quality products on the market, but also a highly professional after-sales service too. 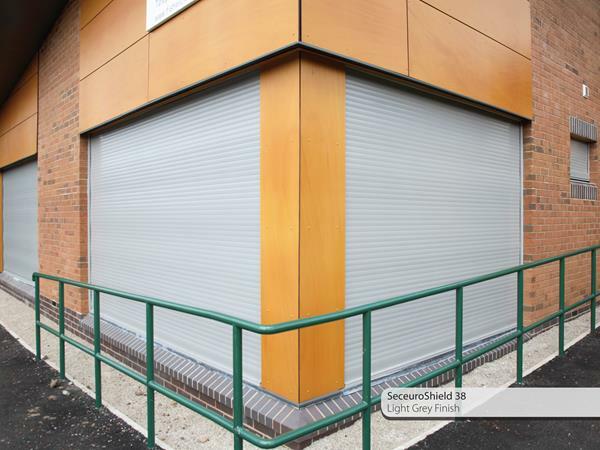 Although we often deal with roller shutters in London, we have many offices that are located across the UK, and can grant you the peace of mind that comes from dealing with a reputable local company. 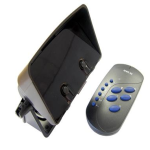 Additionally, we also display the same level of innovation that you’d expect from a genuine market leader. We were the pioneers of SecuroGlide garage doors, a range of insulated garage doors, and have made it our practice to continue this inventive sprit through further projects like our SecuroGlide Vertico garage doors. All of our products enjoy a 12 month guarantee and are fitted by nationally recognised individuals, and we’re always willing to go the extra mile to make sure that your purchase goes as smoothly as possible. In the coming months, we’ll be bringing you an abundance of different news types on our blog, so there’ll undoubtedly be something for everyone. Because we cover both domestic and business environments, we can speak with authority about many different things, and can bring you company news, related nationwide headlines, product reviews, home exterior advice, safety regulations and manufacturing information with equal aptitude. Be sure to keep a close eye on our blog in the future, as we sincerely hope that it will be a useful resource you’ll find truly invaluable. If you’d like any more information about our products or our service then please be sure to contact us as needed. We’re always happy to help, and look forward to hearing from you soon.